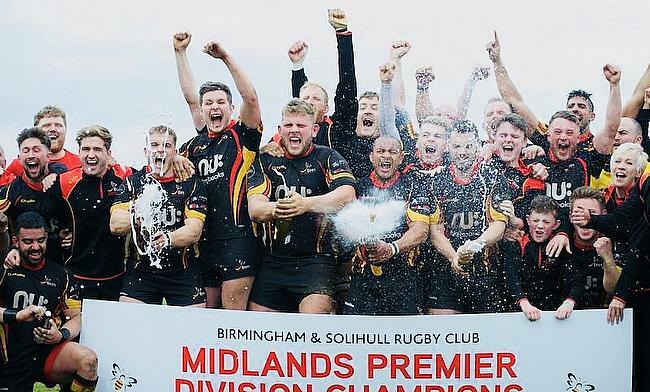 With the door almost shut on the 2017/18 National League season and with the summer ahead of us, there are a few teams that might be yearning for the first week of the new term to arrive as quickly as possible. 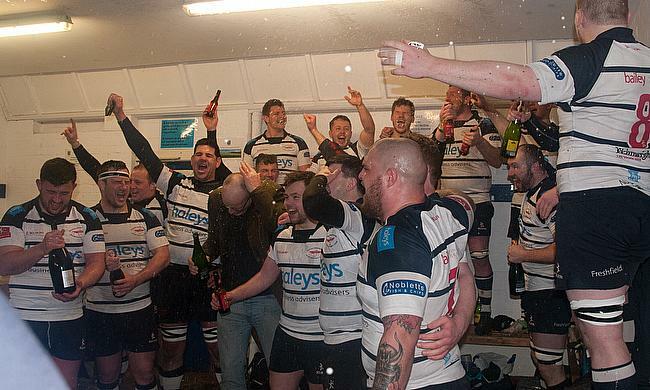 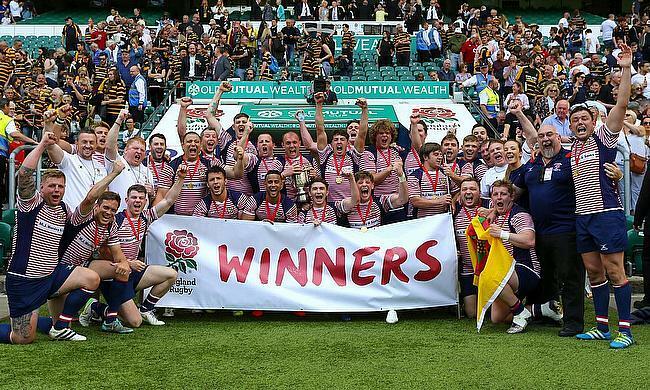 Preston Grasshoppers have been crowned Northern Premier champions after beating Ilkley 46-26 meaning the Lancashire club will return to National Two North for the 2018/19 season. 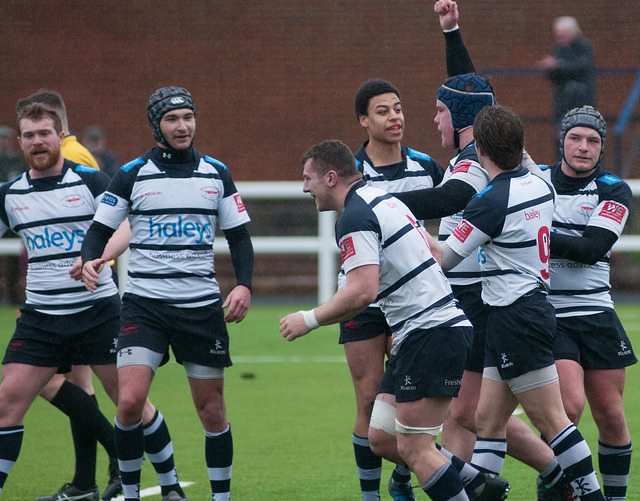 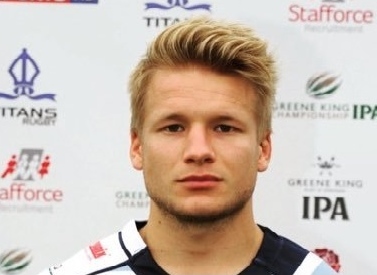 Paul Arnold believes instilling belief back into Preston Grasshoppers has been a major factor in why they have started the season so strongly. 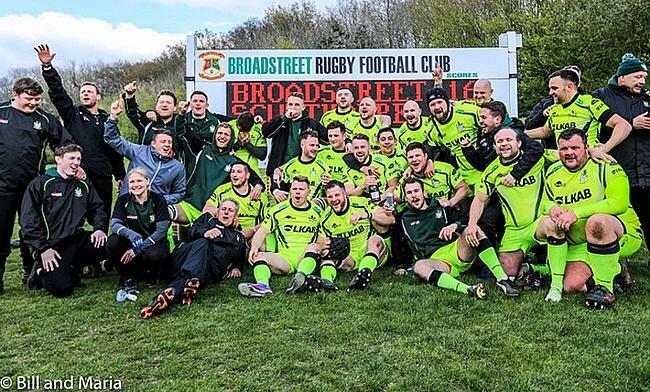 The former Newcastle Falcon scrum-half discusses his move back to Lymm, coaching and his experiences in the Premiership and Championship.